DM plc's Data Locator Group is to relaunch Response Direct Publishing's offline lead generation catalogues and card decks next year after buying RDP's assets out of liquidation. DLG has acquired the database of around five million consumers who have responded to RDP's programmes in the past. It plans to start posting response catalogues in January and card decks in March next year. They are believed to have stopped going out to consumers at around April this year, after more than 15 years. The database and the RDP brand were bought from the liquidator of Consumer Leads Direct at the end of July. CLD is understood to have got into financial straits after acquiring RDP last year. 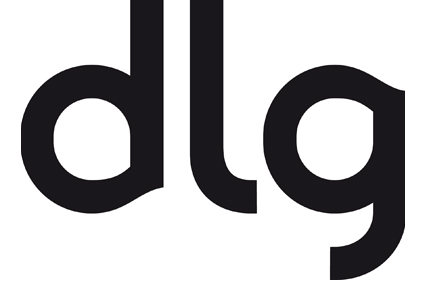 DLG has brought in Simon Cleaver, RDP founder, and Charles Boliston, RDP managing director, as consultants for the relaunch. Adrian Williams, chairman of DM plc, said: "This is an exciting opportunity to restore the fundamental integrity of what was for many years a hugely successful lead generation model. "There are some customers who have been in every single response catalogue for the past 18 years. "Clearly it's more expensive to get leads offline but the quality is so much better than online leads. People have to make more effort. It's more difficult to look through a catalogue, actually tick boxes, tear off the response device and put it in a Royal Mail mailbox than it is to go online, tick a few boxes and press send."